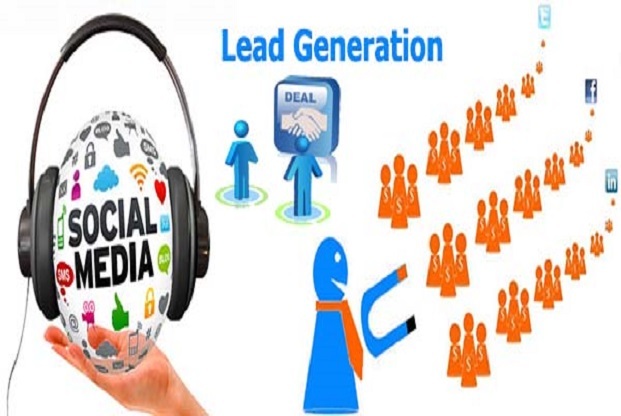 How to generate sales Leads more proficiently? An Important factor in the sales process is to generate Leads. Through various methods, organizations can collect information related to leads. Online methods are also beneficial to find more clients. Sometimes you need physical address or sometimes even an email address of a client is also sufficient.